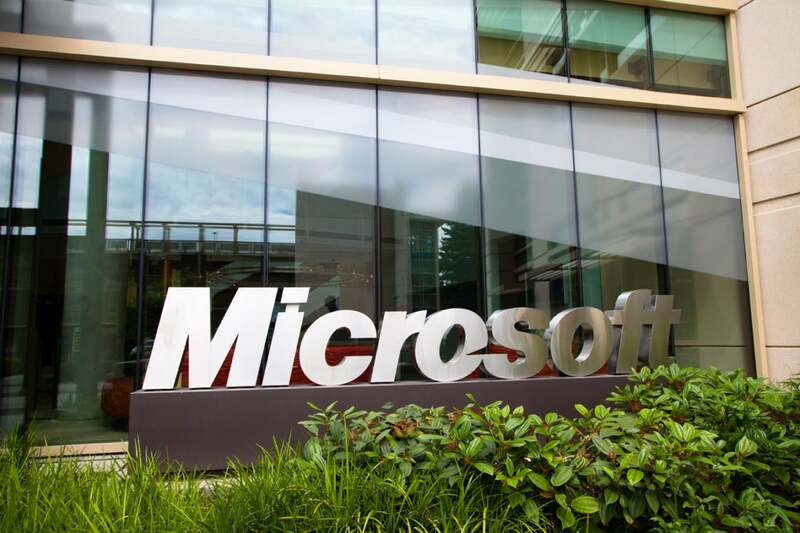 Microsoft has fixed more than 40 vulnerabilities in its products Tuesday, including critical ones in Windows, Internet Explorer, Edge, and Office. The vulnerabilities are covered in 16 security bulletins, six of which are marked as critical and the rest as important. This puts the total number of Microsoft security bulletins for the past six months to more than 160, a six-month record during the past decade. Companies running Windows servers should prioritize a patch for a critical remote code execution vulnerability in the Microsoft DNS Server component, covered in the MS16-071 bulletin. Attackers can exploit this vulnerability by sending specifically crafted DNS requests to a Windows Server 2012 or a Windows Server 2012 R2 deployment configured as a DNS server. The critical bulletins for Internet Explorer and Edge, namely MS16-063 and MS16-068, should also be high on the priority list because they cover remote code execution flaws that can be exploited by simply browsing to a specially crafted website. Next on the list should be the Microsoft Office security bulletin, MS16-070, because the applications in the Office suite are a common target for attackers, particularly through malicious email attachments. Kandek believes that the most important vulnerability in the Office bulletin is a remote code execution flaw tracked as CVE-2016-0025 that stems from the Microsoft Word RTF format. “Since RTF can be used to attack through Outlook’s preview pane, the flaw can be triggered with a simple email without user interaction,” he said. Even though 10 security bulletins are marked as Important, companies should evaluate them in the context of their particular environments. Some of them might turn out to be urgent to some assets.